With the smashing new single and video, ”Good for the City” feat. Sam Duckworth, Kraak & Smaak are ready to take over Hamburg’s Reeperbahn in September. A “must see live band” according to international DJ magazine ‘IDJ’, Kraak & Smaak amaze their audience with a great light show, stunning guest vocalists and of course great Disco-Funk dance tracks inspired by Jazz, Funk, House, Soul and Breakbeat. At this year’s Reeperbahn Festival, Kraak & Smaak will be playing a live show on Saturday, September 28, 11.00 p.m. at Mondoo Club. And that’s not just it: after the gig K&S DJ Mark Kneppers plays a thrilling Deep-House and Nu-Disco set with singer Berenice van Leer interpreting club versions of K&S killer tunes. 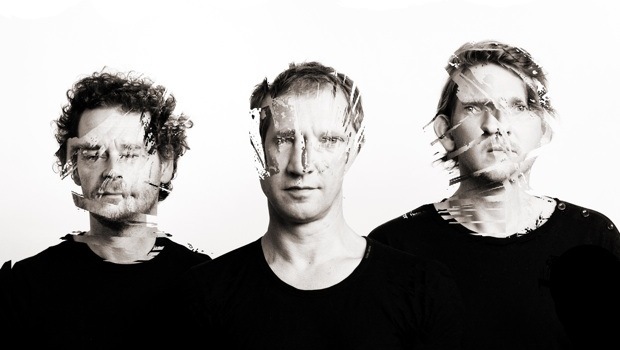 Kraak & Smaak will be launching their new album “Chrome Waves” with a live gig on October 16, at The Melkweg Amsterdam as part of Amsterdam Dance Event. The Reeperbahn Festival 2013, taking place September 25 to 29, has become one of the most important German music gatherings, presenting more than 400 events in over 70 venues this year. Featuring international newcomers, an arts programme, and a conference, it also connects the international musical culture with other creative industries such as advertising, design, and books. Kraak & Smaak – Good For The City (feat. Sam Duckworth) from Jalapeno Records on Vimeo.